Whole Beef - 396 lbs. Half Beef - 198 lbs. Front Quarter - 116 lbs. Hind Quarter - 82 lbs. Sampler Package - 38 lbs. How is the savings figured? The the savings listed for each bundle reflects how much you save when purchasing a bundle versus individual retail cuts. We strive to utilize every part of the cow. We put these bulk packages together to move inventory proportionately to the way we process each animal. This makes less waste and saves us time and headache on inventory problems. This makes everything more sustainable and we can pass the savings along to you! The savings listed for each package reflects how much you save by bulk ordering as opposed to purchasing each cut in the package at retail price or a la carte. 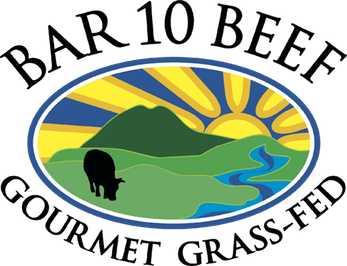 Let’s face it, keeping your fridge stocked each week with high quality Bar 10 Beef can sometimes be expensive and time consuming. When you purchase in bulk, not only do you save money but it also means less time spent on last minute trips to the grocery. We can even deliver your order to your door or a local pickup location. Purchasing bulk freezer meat can be down right confusing. 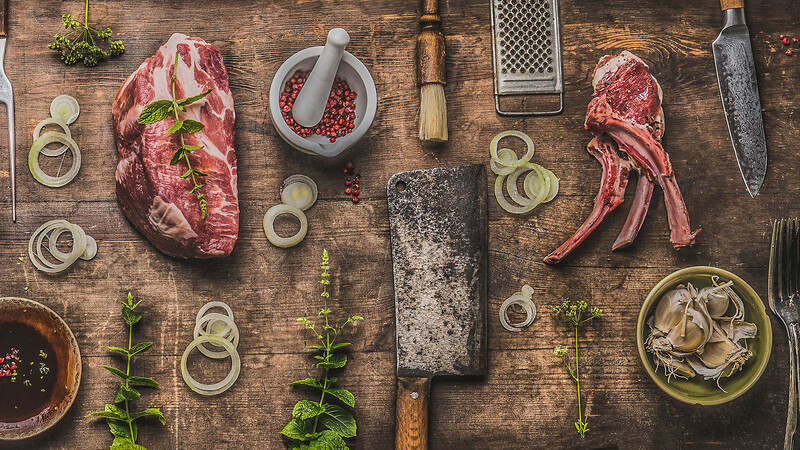 Bulk freezer meat is typically sold by the hanging weight which means you don't always know your cost and how much meat you'll actually receive. We eliminate this confusion by offering pre-assembled bundles so that you’re not left guessing what you will receive. How is the beef packaged? After the carcasses have been dry aged and hand-cut, the meat is then vacuum sealed. This packaging is designed to seal completely around each cut of meat, meaning the edging of the package can survive slight damage without compromising the vacuum seal. Once the product has been packaged, it is then immediately flash frozen to preserve freshness and flavor. How long will product last in my freezer? Cuts will stay fresh up to one year in the freezer as long as the vacuum seal has not been compromised. If a seal should happen to come loose, the product should be fine. Just use this package first. Once product has been thawed, they should be cooked within two to three days of refrigeration. Is the meat freshly frozen? Unlike a common industry practice, our product does not spend time fresh on a sales shelf and then frozen as a last resort to extend its life. Rather, all of our meat products are flash frozen immediately after processing to preserve ultimate freshness! Are the bulk packages customizable? Currently, we're not setup well to offer customization on bulk packages. Part of the reason we're able to offer the special pricing is due to the efficiencies that the standardization of these packages help provide. Consequently, offering customization would increase the price due to the extra labor and inventory management this would create. We do encourage you to take advantage of our a la carte cuts as well.